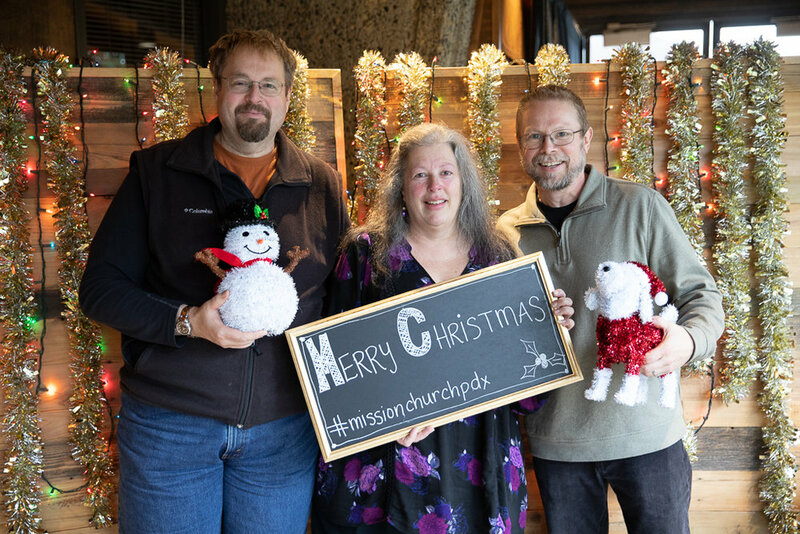 Merry Christmas, Mission Church Portland!! We pray this Christmas season is a season of joy and peace as we set aside time to remember the gift of Jesus. It was great to see so many people joined with family and friends at our Christmas service.